Some images of Tuscany are renowned all over the world: the Palio of Siena is one of them. 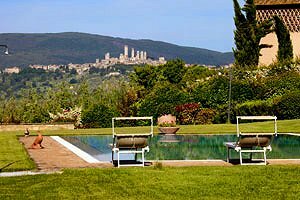 Our agency, specialised in selecting and offering accommodating facilities for holidays in Tuscany , presents a wide range of villas in Siena. 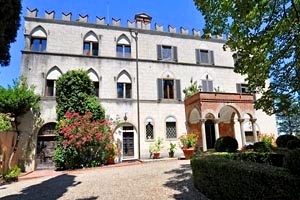 You can choose a villa in Siena situated in one of the seventeen "contrade" that twice a year (on July 2nd and on August 16th, the first one being the Palio di Provenzano and the second the Palio dell`Assunta) compete for the possession of the "drappellone", as the banner given to the winner is called. It will also be an excellent starting point for walks to the unmistakable black-and-white Duomo or the Libreria Piccolomini, to the Palazzo Pubblico or to the Medicean Fortress. The Medicean Fortress houses another treasure, that is, the Enoteca Italia, where you can taste some "Nobile di Montepulciano", "Brunello di Montalcino" or "Vernaccia di San Gimignano". A visit is a must! 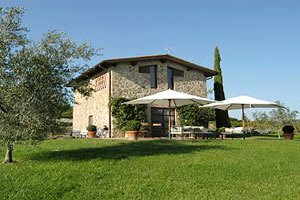 If you prefer, you can choose a villa in Siena situated in the countryside, surrounded by olive groves and vineyards, possibly with a private swimming pool and standing in panoramic position. 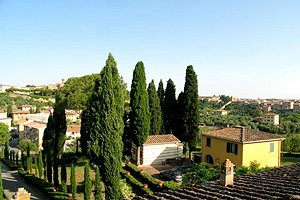 From your holiday house you will thus enjoy a stunning panorama, which UNESCO has included in its world heritage list, while having your meals al fresco. Do not waste any more time. Go on browsing this page! 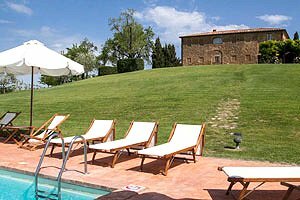 Below is a list of villas in Siena that our staff have carefully selected for your dream holidays in one of the most spellbinding corners in Tuscany . 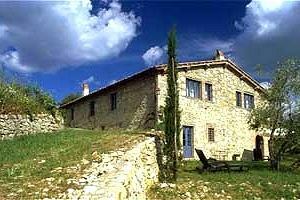 Beautiful villa in Montalcino (Siena), in Valdorcia, facing the fortress. Sleeps 6, Internet connection, air conditioning, swimming pool, hydromassage. Possibility of booking private wine-tasting lessons with a sommelier in the ancient fortress. Thermal baths nearby. 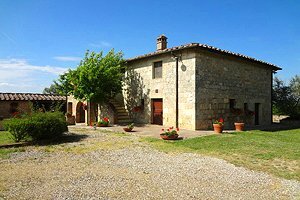 Elegant villa (ex-farmhouse restored with elegance and charme) between Pienza and Montepulciano in Val d`Orcia . 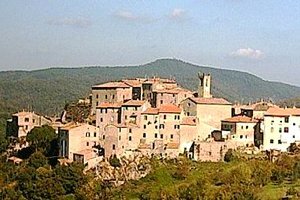 A few kilometres away, there are the famous towns of Arezzo and Siena. 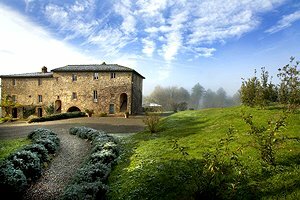 Surrounded by the typical Tuscan landscape, with total privacy and peace. Internet WI-FI Connection. 8+2 beds. 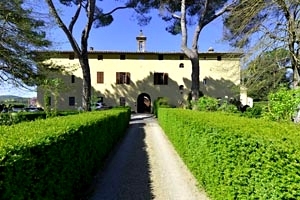 Wonderful 17th-century villa in Orvieto countryside, in Umbria, a few dozen kilometres from the province of Siena. Sleeps 10, swimming pool, air conditioning, Internet connection. 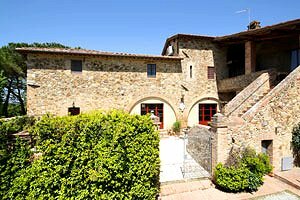 Elegant villa in panoramic location in the heart of Chianti Classico, just a few kilometres from Gaiole in Chianti (Siena). Sleeps 8, heatable swimming pool, Finnish sauna, air conditioning, Internet connection. 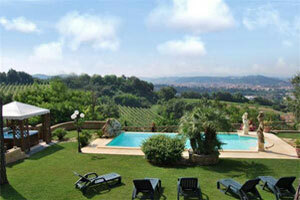 Possibility of organising wine tasting events, cooking lessons and wellbeing itineraries. Utmost peace and privacy. 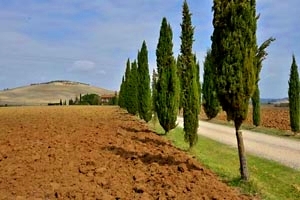 Holiday villa for rent on the hills around Montalcino, in Val d`Orcia (Siena). 11/13 sleeping accommodations, swimming pool. 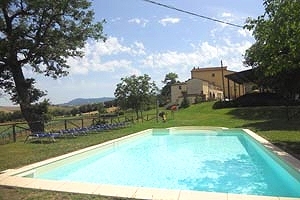 Villa for vacation rentals in Siena countryside. 4+2 sleeping accommodations, swimming pool. 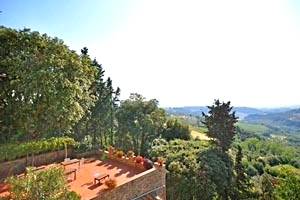 Luxury villa with breathtaking view over Siena. 10+2 sleeping accommodations, swimming pool, satellite TV. 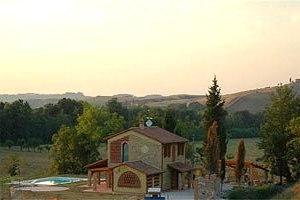 Villa with private swimming pool near Monteroni d `Arbia and Buonconvento, in the Crete Senesi, in the countryside of Siena. Sleeps 13, furnished garden, Internet connection, air conditioning, wood-burning oven. Possibility of organising dinners at the property and horseback rides. Thermal baths in the neighbourhood. 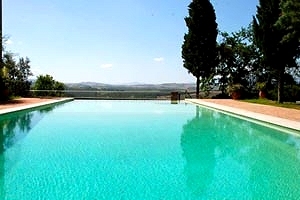 Elegant luxury villa with private swimming pool situated in Val d`Orcia, near Pienza (Siena). 10 sleeping accommodations, satellite TV, welcome basket. 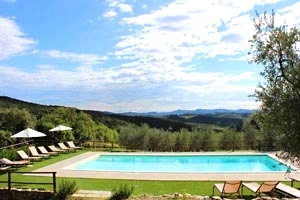 Luxury villa in the Chianti district near Castelnuovo Berardenga, a few kilometres from Siena. 4 sleeping accommodations, swimming pool, satellite TV, barbecue. 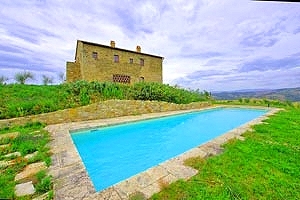 Villa with swimming pool in the Crete senesi, near the small village called Monteroni d`Arbia (Siena). 20 sleeping accommodations, satellite TV, Internet connection, wide garden. Ancient 13th-century villa in Monteroni d`Arbia, in the Crete Senesi, near Siena. 14/15 sleeping accommodations, panoramic garden, swimming pool, Internet connection, barbecue. Tennis courts, golf club and thermal baths in the neighbourhood. 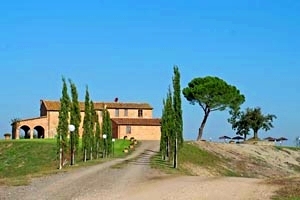 Beautiful 15th-century villa in the Crete Senesi region, near Monteroni d'Arbia (Siena). 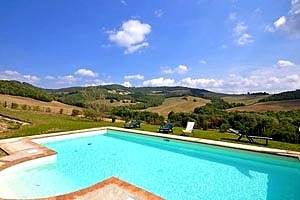 Sleeps 11, swimming pool, Internet connection, panoramic terrace with breathtaking views over the surrounding hills. 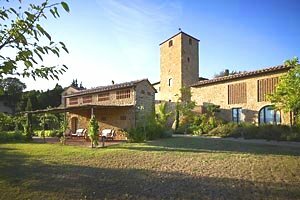 Villa close to Lake Bolsena, San Casciano dei Bagni (Siena) and Pitigliano (Grosseto). 10 sleeping accommodations. Natural park and thermal centres in the vicinity, possibility of doing water sports, swimming pool. 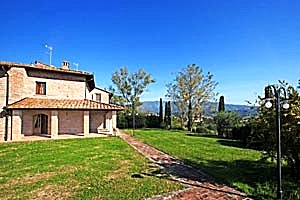 Elegant villa in panoramic position in Siena. 5 sleeping accommodations, private swimming pool, tennis court, wide park, air conditioning and Internet connection. 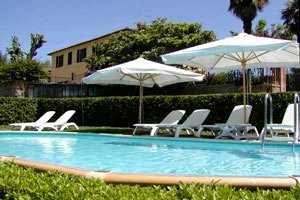 The celebrated Piazza del Campo is within easy reach. 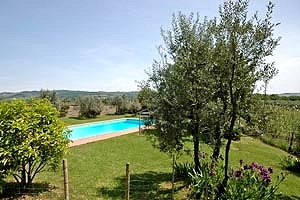 Villa with pool immersed in the gorgeous landscape of Val d`Orcia, in Castiglione d`Orcia (Siena). Sleeps 12+3, Internet connection, barbecue, outdoor toys for children. Wonderful panorama. Thermal baths within a few kilometres. 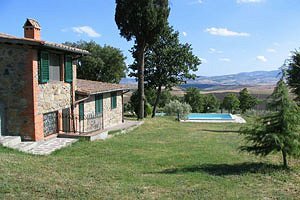 Elegant villa (ex-farmhouse) on the hills that surround Pienza (Siena), with a wonderful view over the pure landscape of Val d`Orcia. Sleeps 8+2, swimming pool, Internet connection, air conditioning. Spa resorts within a few kilometres. 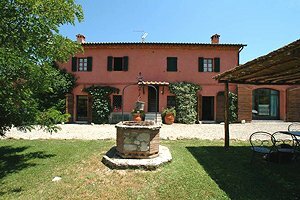 Villa (former farmhouse) in Monteroni d`Arbia (Siena), in the Crete Senesi region. Sleeps 8, wide garden, swimming pool, Internet connection, air conditioning and barbecue. 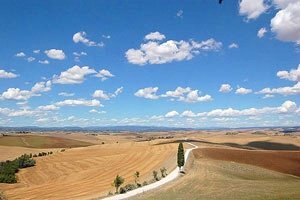 Wonderful 360-degree view of Siena and the Crete Senesi region. Golf club, tennis club, riding stable and spa resorts within a few kilometres. 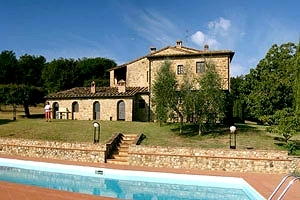 Villa in Chianti, near Monteriggioni (Siena). 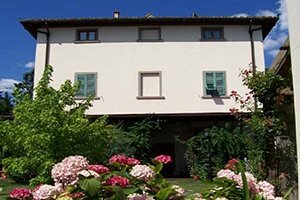 The villa is divided into three apartments and sleeps 11+3. Swimming pool, Internet connection, air conditioning. Tennis courts, riding stable and golf club within a few kilometres. 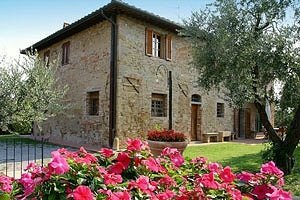 Villa (formerly a farmhouse) in Val d`Orcia , in Pienza ( Siena ). Sleeps 8+2, swimming pool, Internet connection, hydromassage, children`s toys. 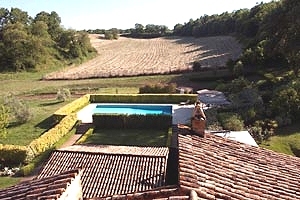 Spas, tennis courts and riding stable within a few kilometres. 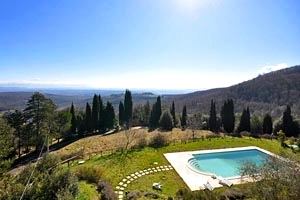 Beautiful villa with swimming pool in a peaceful and panoramic position on the hills of Val d'Orcia, near San Casciano dei Bagni (Siena), at the border between Tuscany, Lazio and Umbria. Sleeps 8, Internet connection, barbecue. Thermal baths within a few kilometres. 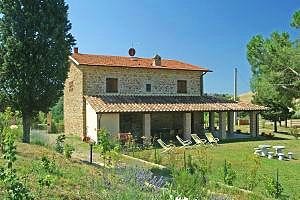 Villa with private swimming pool in the region of Montagnola Senese, near Sovicille (Siena), in a peaceful and panoramic position. Sleeps 8, air conditioning, wide garden, barbecue equipment. 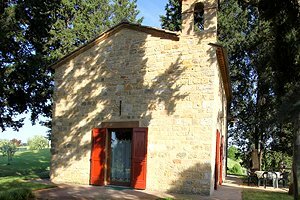 Just a few kilometres from Siena and the towns of the Chianti district. 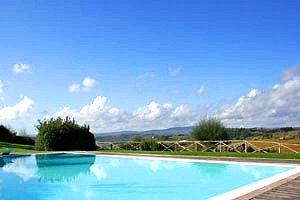 Villa with wonderful view of Montalcino (Siena), in Val d`Orcia. Sleeps 7, swimming pool, air conditioning, Internet connection. 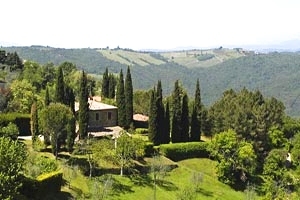 Independent villa near Castellina in Chianti (Siena), in the heart of the Chianti Classico area. Sleeps 6, swimming pool, air conditioning, Internet connection. Possibility of organising wine tasting events and dinners. Independent house in an old hamlet in the Chianti Classico area, near the village of Gaiole in Chianti (Siena). Sleeps 8, swimming pool, wood-burning oven, children's playground with slide and swing. 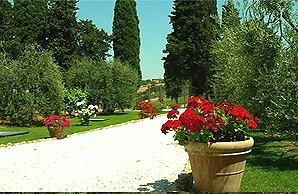 Beautiful villa in scenic location on the verdant hills of Val d'Orcia (Siena), near Campiglia d'Orcia. Sleeps 8, swimming pool, Internet connection, barbecue, hydromassage. Thermal baths nearby. 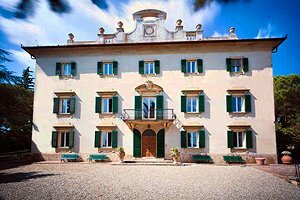 Villa for weddings and ceremonies in Tuscany, in Siena countryside, in Monticiano. 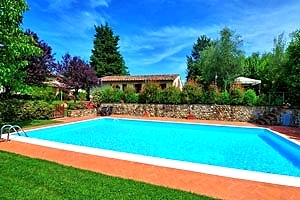 Sleeps 18, wide garden, swimming pool, Internet connection. Golf club and thermal resorts within a few kilometres.